A lightweight sun protection cap with a soft peak. 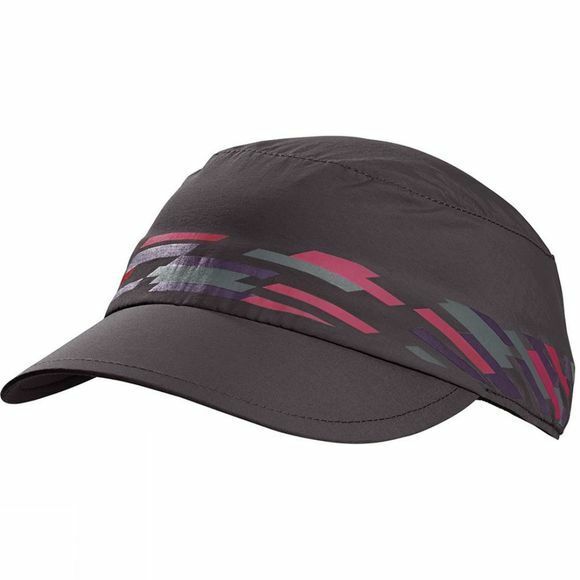 The material of the Women's Supplex Cap provides an especially high level of UV protection and good wicking capability. A mesh lining offers a high level of comfort.